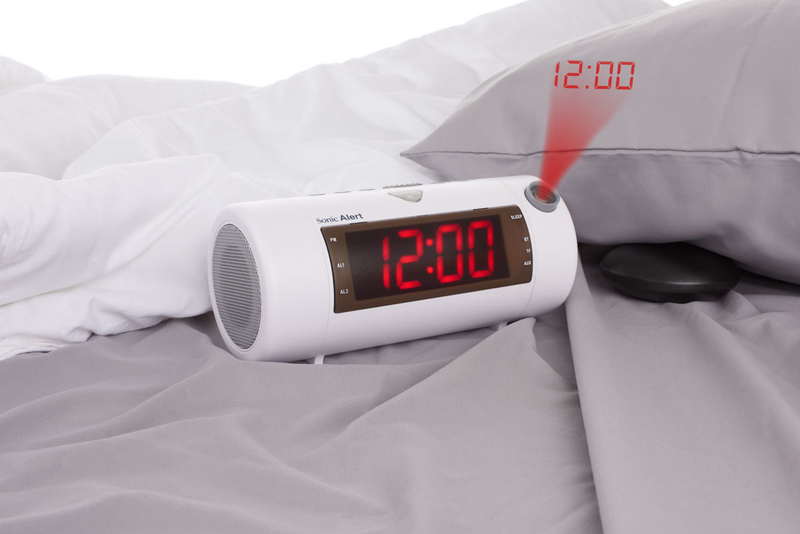 The Projection Alarm Clock That Does it All! 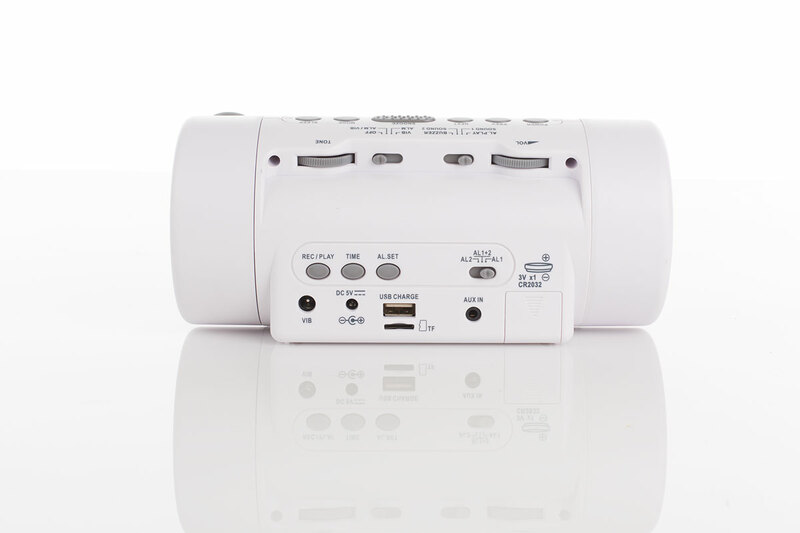 Check Out All of The Projection Alarm Clock's Features! Did you ever know there was a clock that did it all? 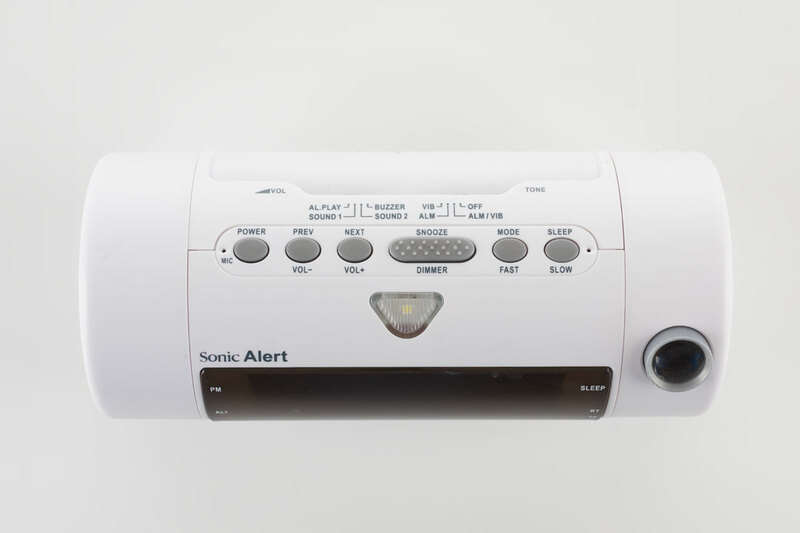 It's called The Sonic Blast, a super loud projection alarm clock. 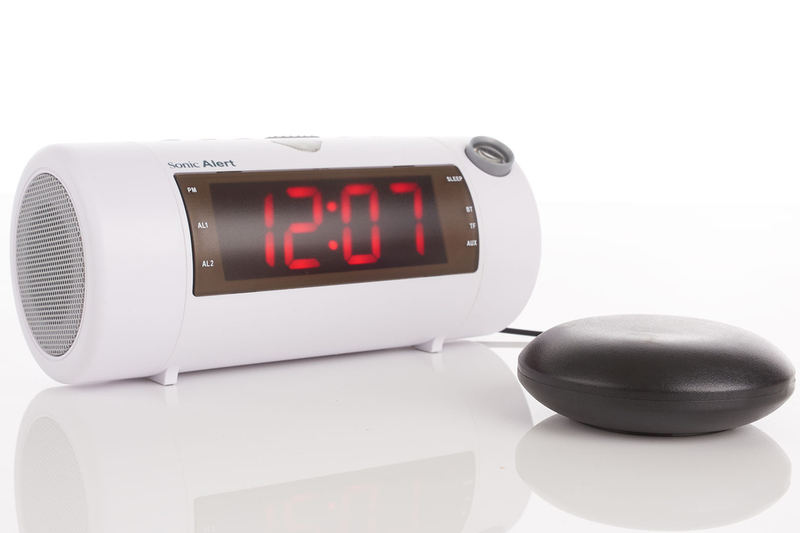 The projection clock works with a state of the art Bluetooth speaker. This projection clock includes a cutting edge projector, which displays the time on the wall. 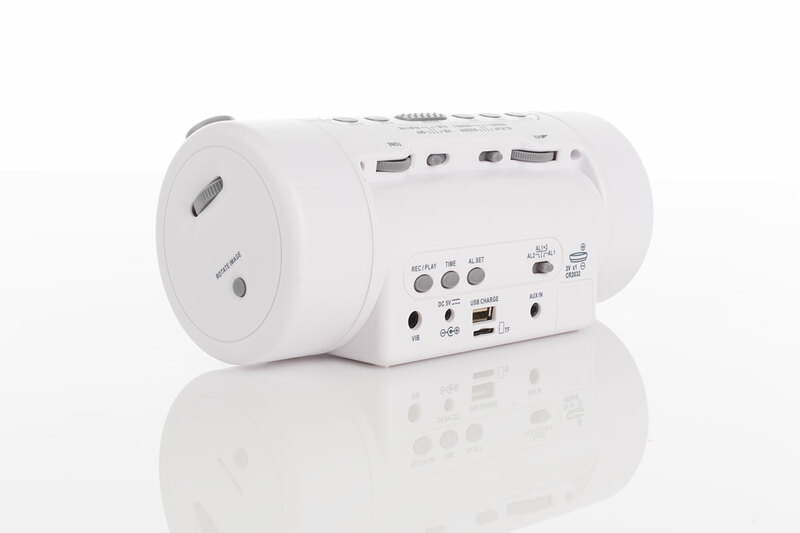 This dual projection clock lets you charge your cell phone via the USB port, where you can also stream your favorite music. 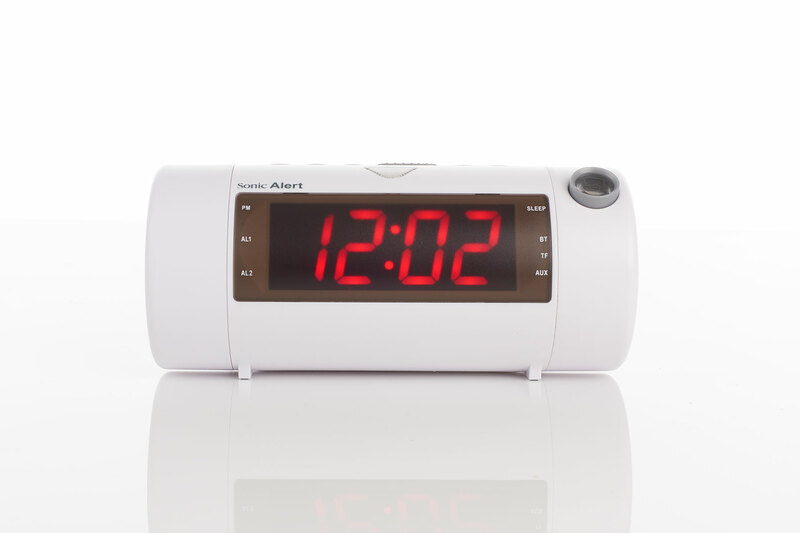 For a dual projection clock, it is even more advanced with the ability to record your own custom wake up alarm or use one of the three alarms. 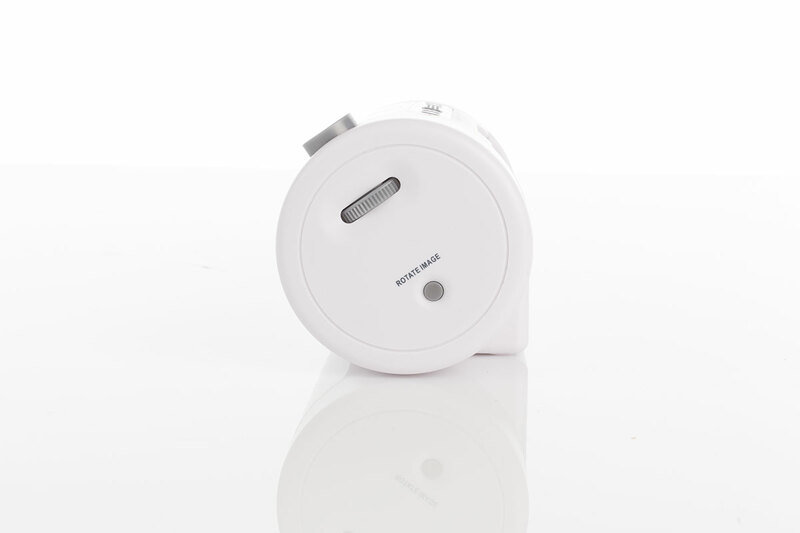 Additionally, you can peruse the other features, including volume control and adjustable tone. 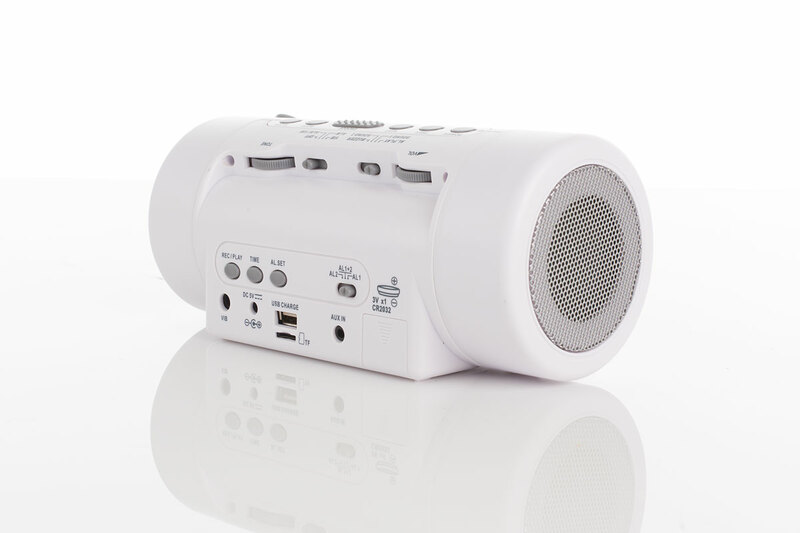 It comes complete with a Sonic Bomb bed shaker, which will shake you alive!